We are big fans of sheep, and if you were to visit our home you would find sheep everywhere. There are coasters and cups with sheep, tea-towels sporting sheep. We have several toy sheep and even a noughts and crosses sheepy game. So there really was no doubt that we would love this beautiful and engrossing picture book. Check out the Miss Ruby Heart review on YouTube. 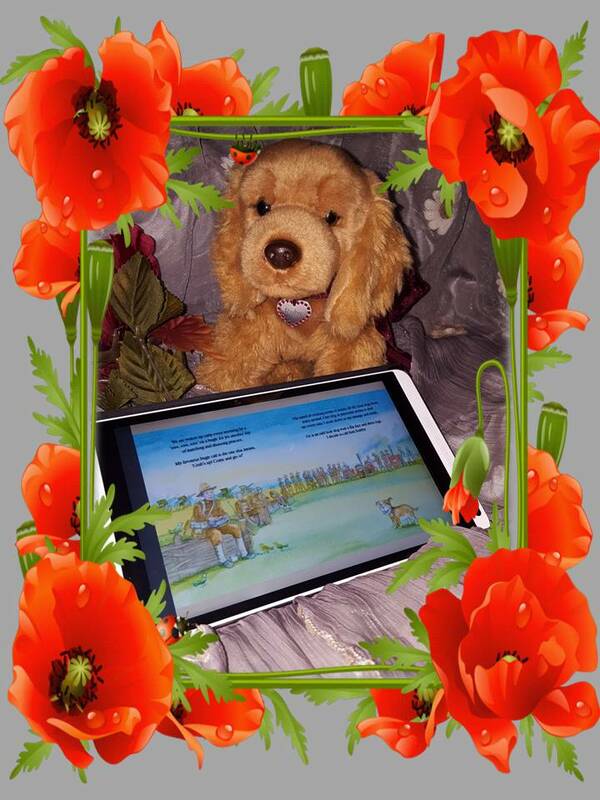 This phrase is used throughout the book encouraging little ones to join in the reading. It is a fun, bright, colourful rhyming read. 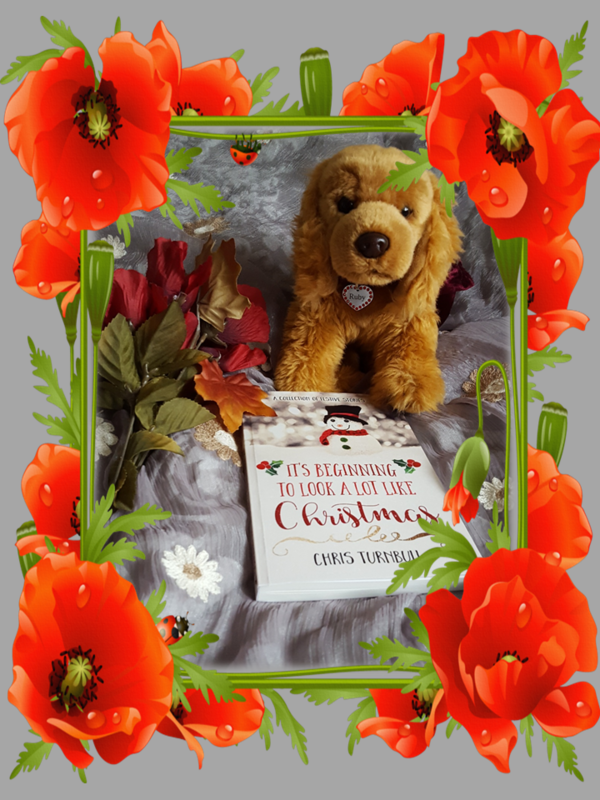 Today as it is Remembrance Sunday, and sometimes children have many questions we want to share a couple of #BooksWeLove Hopefully this will help parents or guardians give them a more enjoyable learning experience, helping them to understand about war and those who were part of it. 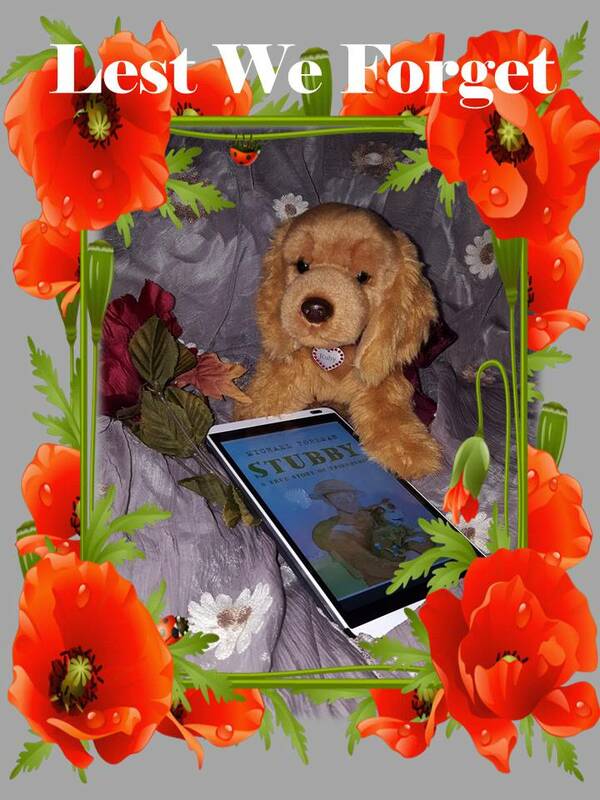 Stubby was a brave soldier, a loyal friend… and a dog. From an army training camp to the trenches in France, this is the incredible true story of Sergeant Stubby, the dog who served bravely in the First World War, sniffing out gas attacks, catching spies and winning the hearts of his fellow soldiers. 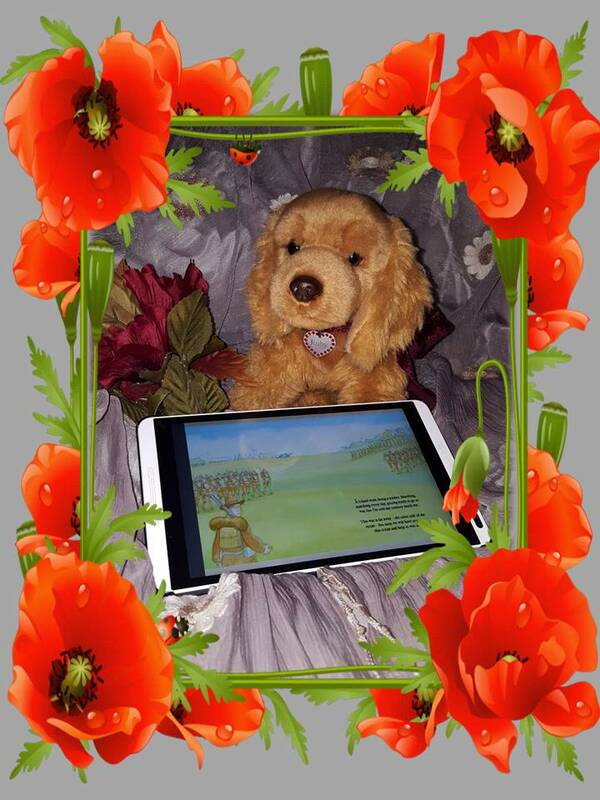 This is a beautifully illustrated story for children 5 – 7 years. If you click the images above they will open in a seperate window so you can get a better feel for the story. This is a beautifully illustrated NEW RELEASE, to celebrate the history of the poppy. In Flanders’ fields, young Martens knows his family’s story, for it is as precious as the faded poem hanging in their home. From a poor girl comforting a grieving soldier, to an unexpected meeting of strangers, to a father’s tragic death many decades after treaties were signed, war has shaped Martens’s family in profound ways – it is their history as much as any nation’s. The lovely illustrations are in grey with hints of red to highlight throughout. Truly captivating. Click here >> ‘Look Inside’ to take a peek on Amazon. This beautiful seasonal treat is for the whole family. I am sharing it here because it has a selection of wonderful stories and facts about the war. For example history students will surely remember The Christmas Truce 1914 During the war German and British soldiers ceased fighting and celebrated with a game of football across ‘No Man’s Land’.